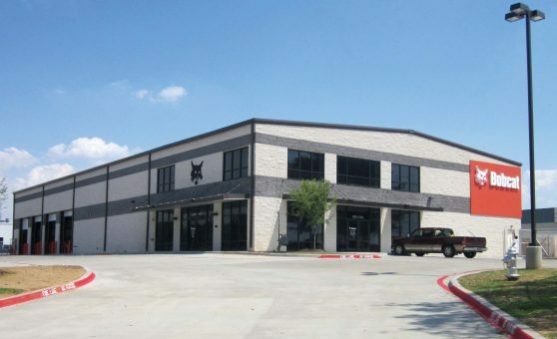 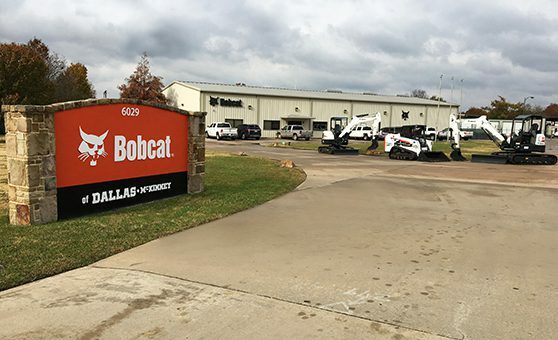 Bobcat of Dallas has six locations in Lewisville, Fort Worth, Longview, Cedar Hill, McKinney and Paris offers a wide range of construction equipment including compact excavators, skid steer loaders, track loaders, attachments, and more. 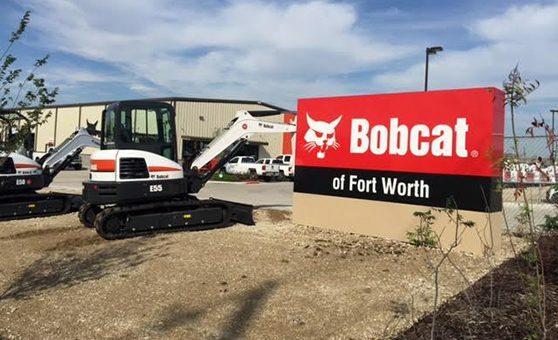 We carry new and used Bobcat and Multiquip equipment and also offer concrete supplies and equipment. 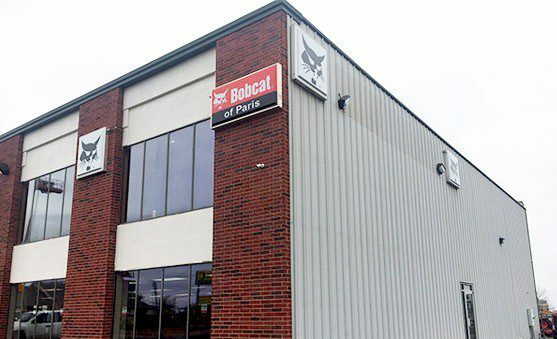 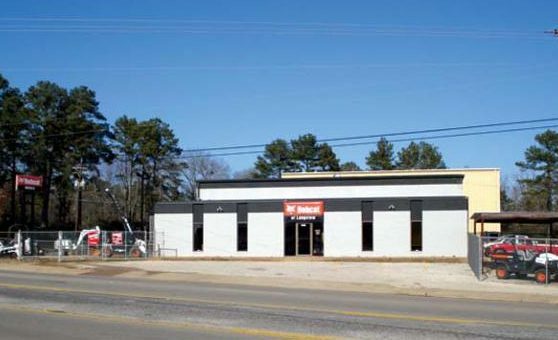 Our locations also offer professional service departments and parts selection. 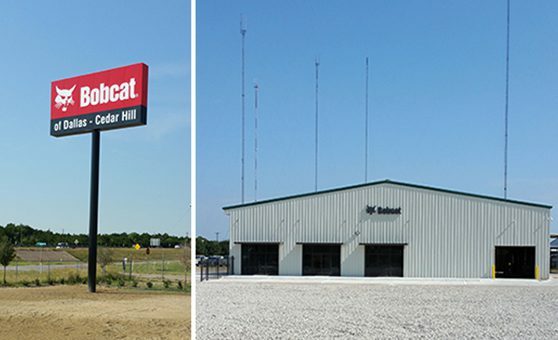 Give one of our locations a call, email us or stop by today!